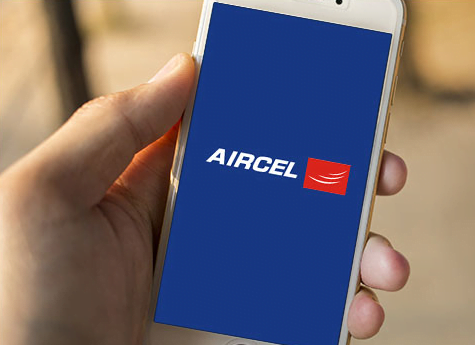 Telecom operator Aircel has come up with a new tariff plan to lure the customers. Aircel has an all-new Rs. 999 plan that gives insane 30GB data per day. This plan is valid for select Aircel customers and is valid for 30 days. Essentially, Aircel is giving a whopping 900GB data for its customers. That said, there are not many details available about this plan at the moment. Also, both 2G and 3G Aircel customers can avail this Rs. 999 plan. But who in the world consumes 30GB 2G data per day? Only Aircel can answer this question. 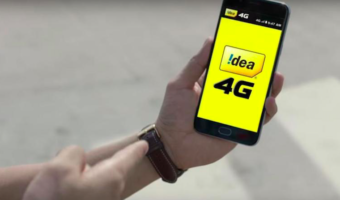 That said, Aircel is yet to implement 4G services in India. In addition to this Rs. 999 plan, Aircel also has a Rs. 249 and Rs. 397 combo tariff plans. The Rs. 249 plan gives unlimited voice calls to any network, unlimited SMS, and 1GB 3G/2G data per day for 56 days. And the Rs. 397 plans also offer unlimited voice calls & unlimited SMS, but with the increased price, the data offering goes to 2GB data per day. Also, this plan is valid for 56 days. There are some other plans as well, such as Rs. 498 that gives unlimited local Aircel to Aircel minutes, 100 Aircel to Aircel SMS, and 6GB of 2G data. 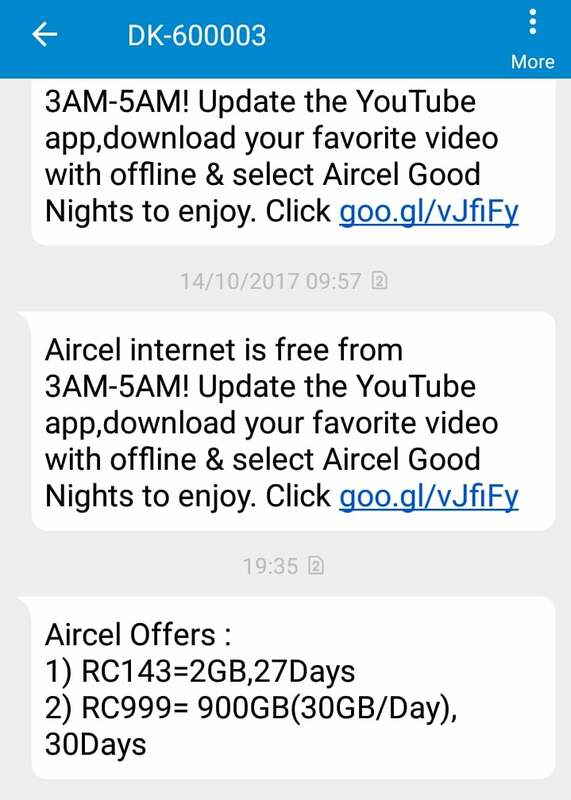 This plan from Aircel is valid for 84 days from the date of recharge. Aircel is offering these plans to stay in the competition with incumbent telecom operators. Aircel received a major blow recently due to the merger call off from RCom. Both Aircel and RCom announced a merger and even revealed the name of the merged entity as AirCom, but unfortunately, due to the delay in approvals from regulators. Before the merger itself, Aircel was reported in working on an alternate business model if the merger calls off, and the company is now implementing that business model. That said, these new tariff plans from Aircel is an indication that the telecom operator is not yet done in the Indian telecom industry. Note: it’s a segmented offer. when aircel launch 3g volte service, please answer, i am waiting for it. 3G already has voice support on all handsets. Real : Aircel Tamilnadu has stopped call diverts to BSNL mobile numbers. Alternate way : Divert your calls (if not reachable) to any idea number. Then enable all call calls divert from your idea number to your BSNL number. Thats the only way. This is an irritating move from Aircel. Call divert to some operators from BSNL is going through succesfully. Call divert is legal. We are paying money for the diverted call. Then why illegal?. Loottel does not even have call divert facility.